Your Friday LATE NIGHT at Mile High Hamburger Mary’s has been upgraded to hysterical! Every 1st and 3rd Friday! 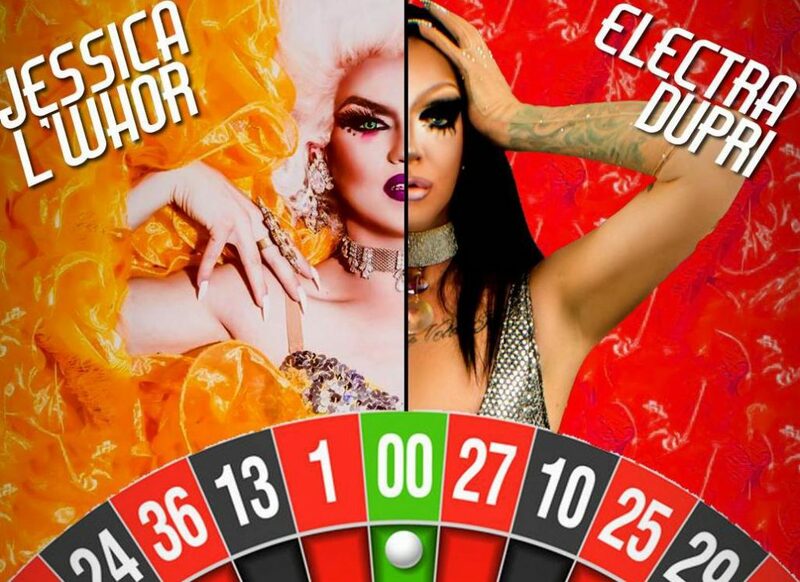 Hosted by Jessica L’Whor and Electra Dupri! YOU the audience get to direct the show! From picking the entertainers songs, costumes and you might get to throw some challenges their way throughout the performance! The queens might not know the music you pick, but they will try their hardest!